In this post we want to analyze the Android ListView context menu (contextual actionbar). A contextual actionbar is a menu that is activated when user long press on a specific item. 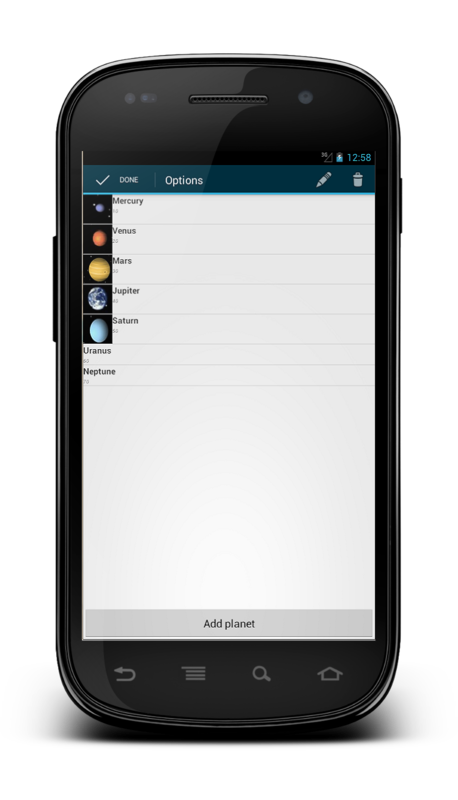 The contextual menu can be applied to almost all views but it is usually used with ListView. The floating menu is used with Android version lower than 3.0 (API level 11). It is essentially a menu that appears when an user long click on an ListView item. You can find an example here. 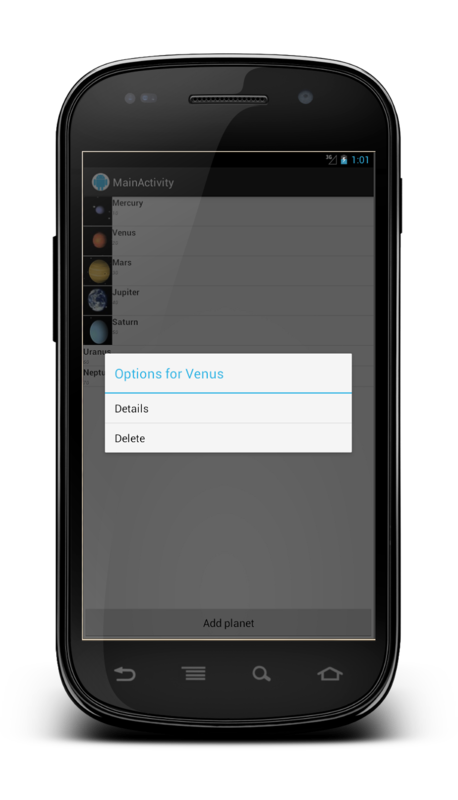 The contextual action mode is introduced in Android 3.0 or higher and it is essentially a contextual bar that appears on the top when user long clicks an item. According to Android guides this kind of menu is better than the floating menu. 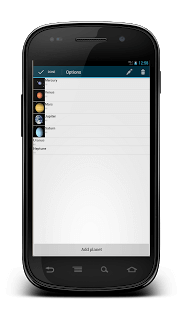 In this post we want to analyze how we can create this menu. We are interested on line 11 and line 15. The first one is where we will create our contextual action bar on the top of the screen and in line 15 is where we handle the logic when user chooses one of our menu item. Now we have our menu and we simply have to “inject” it in the onCreateActionMode method. Now we have to show this contextual action bar when user long clicks on an item. As you can see in the top we have our contextual action bar. In line 6 we simply remove from our adapter the selected item. To know the position of the selected item inside the ListView we store it in the OnItemLongClickListener method. When we finish handling user menu item selection we have to dismiss the contextual action bar calling mode.finish (line 7). 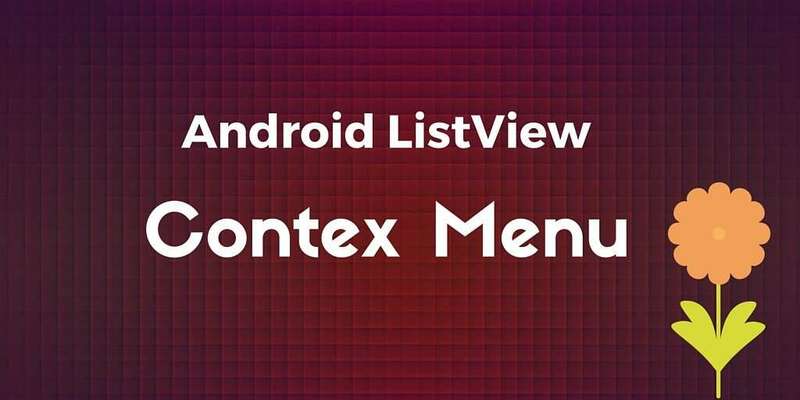 At the end of this post you gained the knowledge how to activate Android ListView context menu. we need to download API 11 ?